Royalty luxury limousine is the premiere choice for corporate, leisure Limo and Motor Coach transportation services made by many companies in Orlando, Lady lake, The Villages, Ocala, Leesburg, Crystal River, Lecanto and Gainesville FL. We believe in building strong, long-term business relationships. Our approach to every corporate or leisure trip is to execute it perfectly to exceed our client's expectations of reliability, quality, safety and professionalism. In order to expedite successful ground transportation from beginning to end, our team prepares customized and detailed travel arrangements specific to their travel requirements. 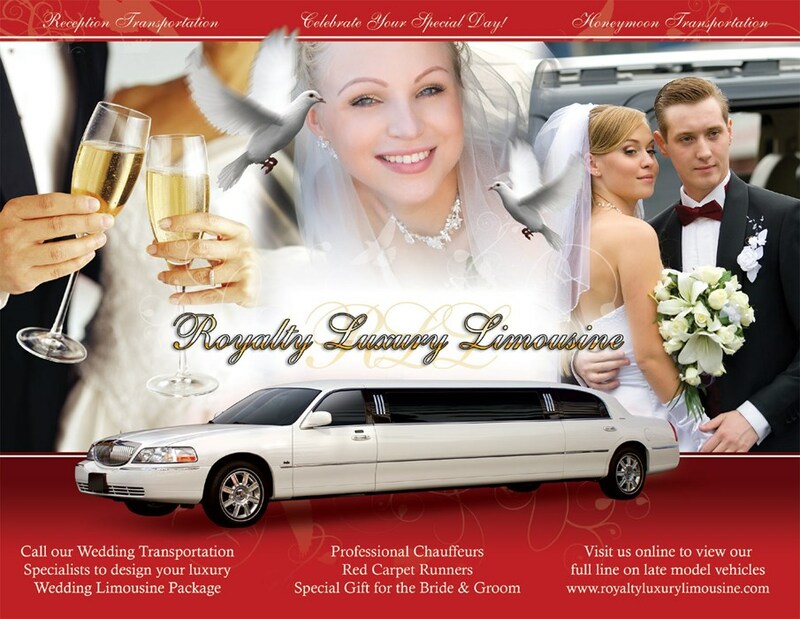 At Royalty Luxury Limousine, we have been providing safe, reliable and elegant limousine services and motor coach, bus rentals for many years. Our commitment towards high quality customer service and attention to details ensures you a memorable experience, be it a regular airport transportation transfer or a special occasion. We look forward to helping you put the special touches on your unforgettable event! Feel free to contact Royalty Luxury Limousine at anytime to request a quote, reserve a best Royalty Luxury Limousine or Motor Coach on a specific date or see how we can accommodate your organization, school or church group's transportation needs. We offer top quality Limousine Services and Motor Coach, Bus Rentals in Lake county, Sumter County, Marion County, Alachua County, Orange County, Citrus County and throughout Central Florida to make your special occasion a memorable one. If you are looking for a quick quote, please fill out the Online Request Form and we will be happy to get a quote back to you. 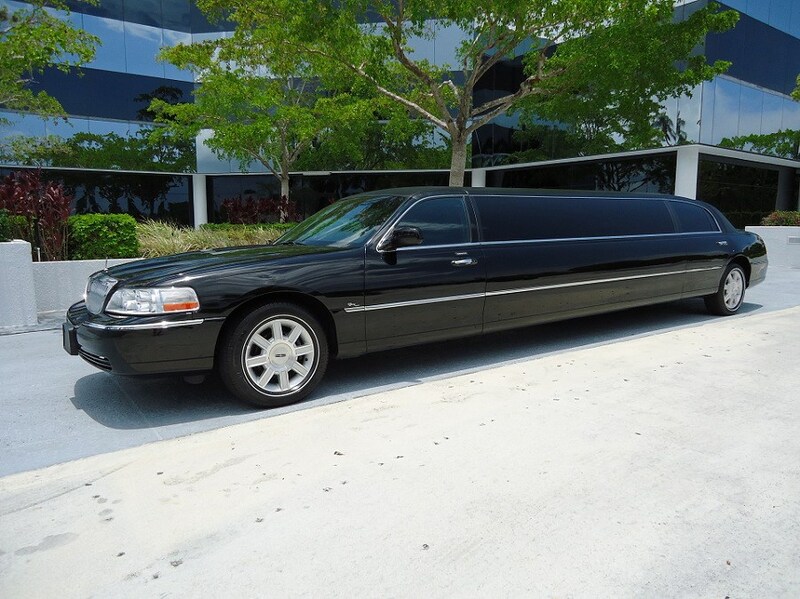 Royalty Luxury transportation for all occasions, Wedding Limo, Bachelorettes, Valentines Day, Proms, Sweet Sixteens, Quinceañeras, Airport Limo Service, MCO Car Service, Ladies Night Out, Special Occasions, Birthday, Wine Tours, Corporate Transportation, Tours, Transfers, Bus Charters, Shuttle Service, Airport Transportation service to and from Orlando International, Limousine Service, Cruise Port Terminals, Conventions and Events. 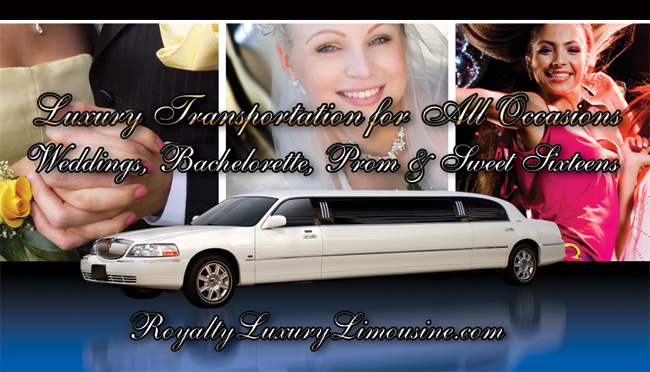 Please note Royalty Luxury Limousine will also travel to Lady Lake, Fruitland Park, Weirsdale, Eastlake Weir, Leesburg, Oxford, Ocklawaha, Wildwood, Summerfield, Belleview, Coleman, Grand Island, Okahumpka, Ocala, Tavares, Yalaha, Center Hill, Sumterville, Umatilla, Howey in the Hills, Lake Panasoffkee, Eustis, Mount Dora, Altoona, Astatula, Bushnell, Tangerine, Inverness, Silver Springs, Mascotte.